Given the rapidly rising power demand, interconnectivity between ASEAN States and surrounding countries, has the potential to increase the share of clean energy in power generation by ASEAN in a sustainable manner. Interconnection can help to realize this goal by addressing geographic and temporal mismatches in energy demand and supply that currently limit the use of renewables. This would help to meet rising energy demands while reducing greenhouse gas emissions and other forms of pollution. 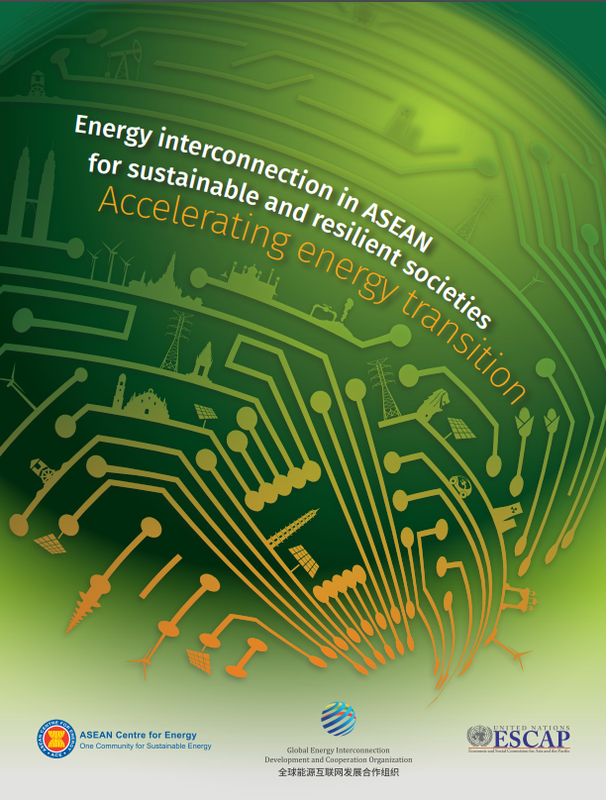 The publication was prepared in cooperation of three organizations – the ASEAN Centre for Energy (ACE), Global Energy Interconnectivity Development and Cooperation (GEIDCO) and the United Nations Economic and Social Commission for Asia and the Pacific (ESCAP). It was aimed to presents technically feasible pathways for energy interconnectivity that will help to achieve higher penetration of clean energy in ASEAN. In addition, it aims to quantify the primary benefits of these pathways for sustainable development.